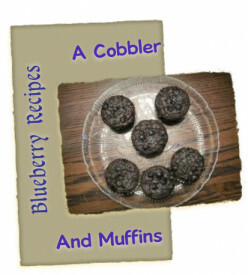 Two blueberry recipes to brighten breakfast time-- an easy cow milk free breakfast cobbler and a chocolate blueberry muffin recipe. No one will want to skip breakfast now! 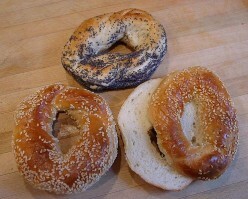 Great bagel recipes for those that have certain allergies and for everyone that likes bagels. What do you do when you have too much zucchini and there is more growing in your backyard every day? You make a healthy Zucchini Chocolate Cake and the whole family will love you for it! 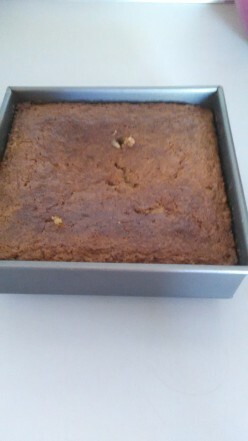 I truly can't say enough about this coffee cake! This is definitely a treat when we get this for breakfast. My husband is definitely the cook on this one as it's his baby. 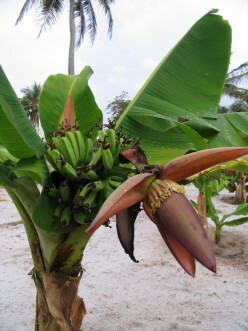 This has to be the easiest recipe for banana bread. It is sure to become one of your favorites as it is adaptable to what you have on hand. A delicious treat that is perfect for breakfast, snacks, or even dessert. 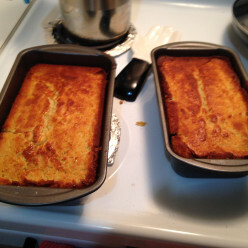 Surprisingly it is quick and easy to make raspberry bread at home. 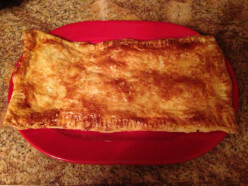 Continuing to bring a little of my Grandmother's Hungarian baking to your kitchen. 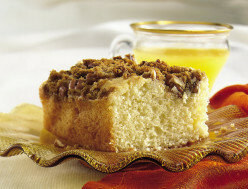 This braided coffee cake is a little more advanced,. Try it for breakfast or on a holiday table. It has raisins. Do you have zucchini in your fridge but don't know what to do with it? 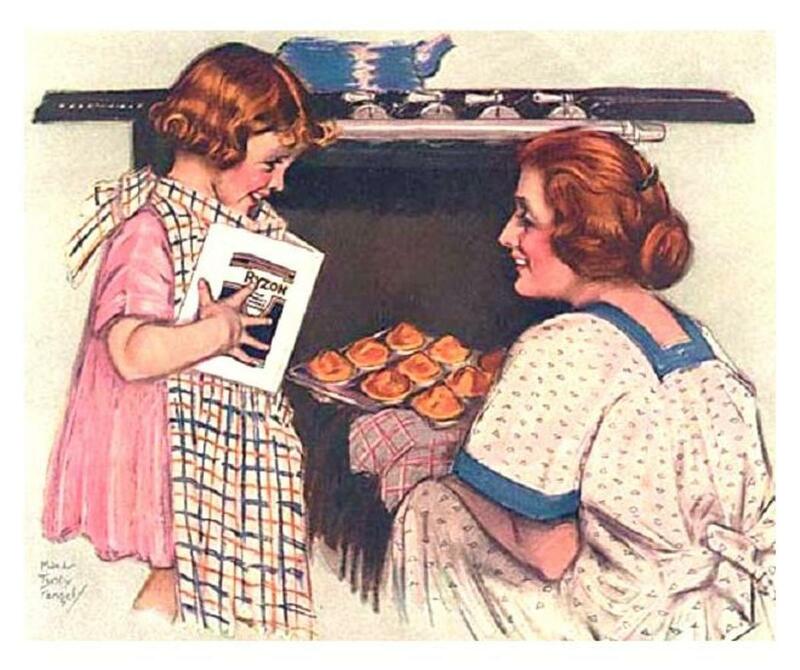 If so, make some zucchini bread and you won't regret it. 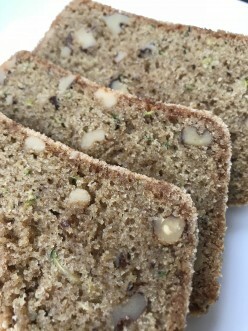 Zucchini bread is easy to make and so delicious.